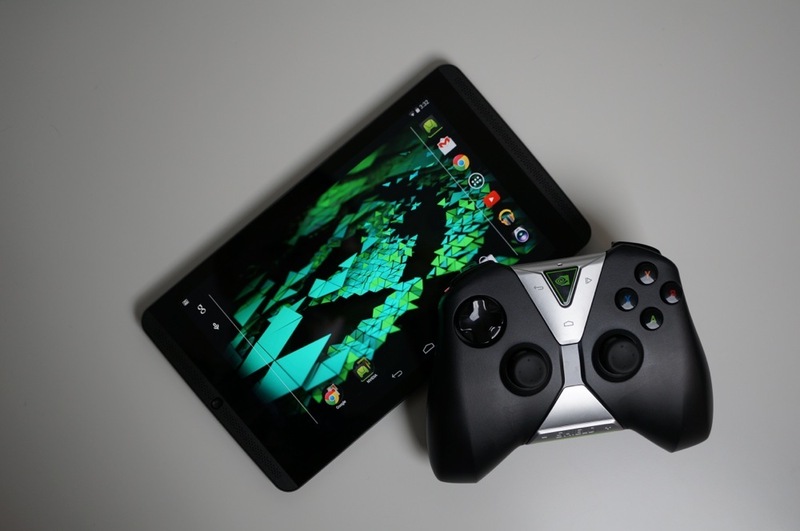 Hot on the heels of the LTE variant’s availability this morning, NVIDIA announced a new update for SHIELD Tablet owners, one which brings an enhanced SHIELD Hub feature, improved touch performance, and a new Network Test capability. In addition, users have access to a customizable “My Android Game” and “My Media Apps” section, as well as the ability to share News items from within the SHIELD app. If you own a SHIELD Tablet, you should see the update hit your device soon.